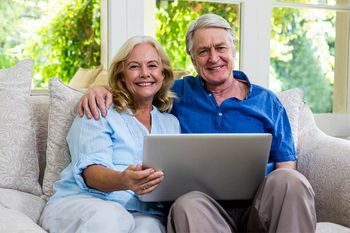 Wireless Internet Fredericton | Home | Eastern Wireless Inc.
WARPNET brings high speed internet to many rural areas around Fredericton. Call today to see if you are covered. With local and wide-area two-way radio systems and wireless high speed internet, Eastern Wireless Inc. is your one-stop shop for wireless communications. For over 30 years, our team has been servicing New Brunswick’s wireless needs with innovative and reliable technology. 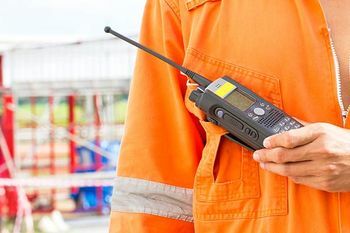 We offer professional-quality, two-way radio systems that utilize the latest Motorola and Kenwood digital technology. Choose from wide-area coverage, available to many areas of New Brunswick, as well as for localized, on-site work. WARPNET brings high-speed internet to many of the rural communities surrounding Fredericton, including: Mactaquac, Keswick Ridge, Burtts Corner, Maugerville, Grand Lake, Jemseg, Hanwell, Lower Queensbury, New Market, Smithfield, Mill Cove and more. Whether you’re looking to cut your energy costs or live completely off the grid, Eastern Wireless Inc. has everything you need to get started with solar power. We install solar panels, solar hot water systems and all related equipment to homes and businesses. Two-way radio systems custom-designed for your building, jobsite or wide-area application. 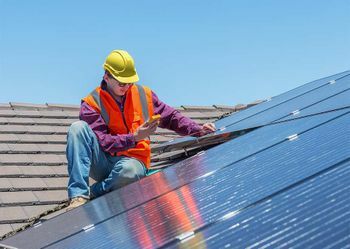 By harnessing the solar system’s most abundant energy source, solar power is the smart, sustainable option for New Brunswick homes and businesses. Find out about our two-way radios, WARPNET Rural High-Speed Internet and solar power systems by visiting Eastern Wireless Inc. at our Fredericton store.